Winter has finally hit, Toronto! Snow, cold, ice – you name it, we got it. 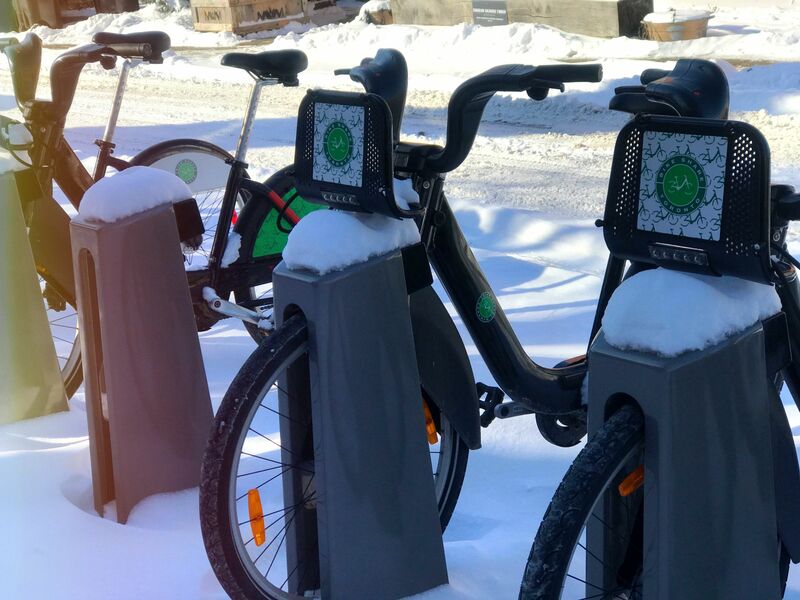 What’s more Canadian than all-season cycling? 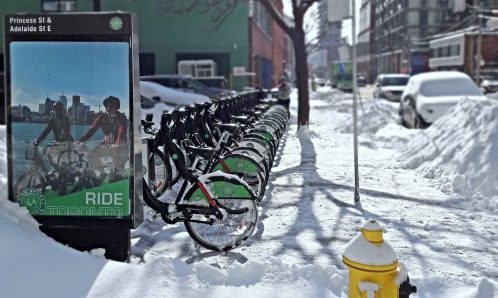 Celebrate winter by spotting Bike Share Toronto’s new, frosty fleet members. 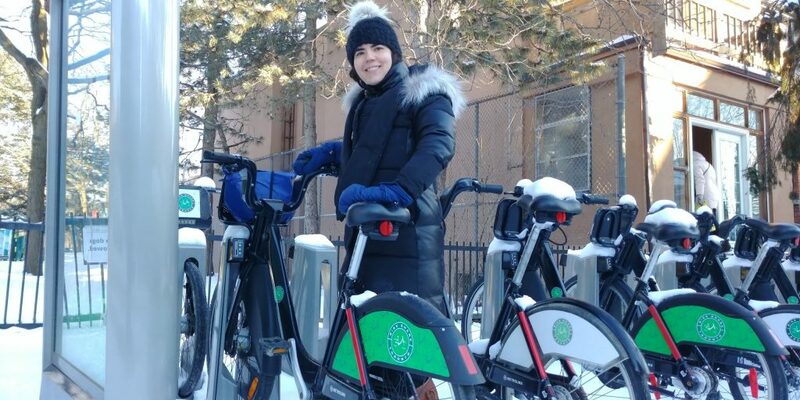 Join us in braving the elements this February from a bike seat. 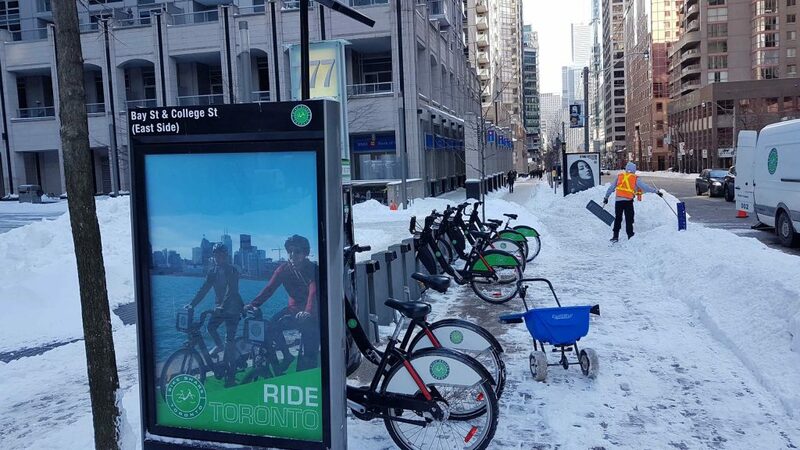 The cold never stopped us, right Toronto? 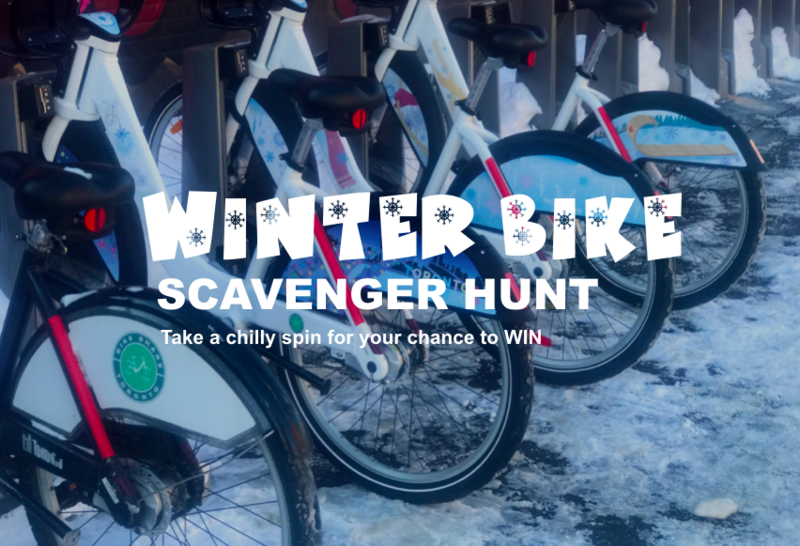 Find one of our six Winter Bikes and take it for a chilly spin for your chance to WIN! 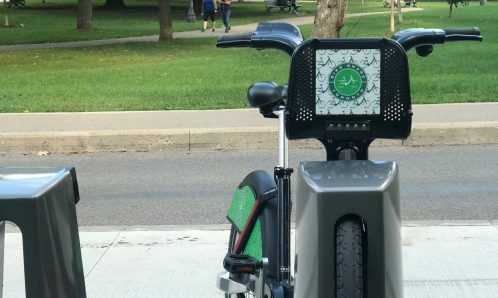 Snap a photo with the nostalgic toboggan bike, adorable snowman bike or fun skating bike to take home an epic Bike Share Toronto winter swag bag. Alma Ave + Gladstone Ave Station is nestled between Little Portugal, Queen West and Parkdale. 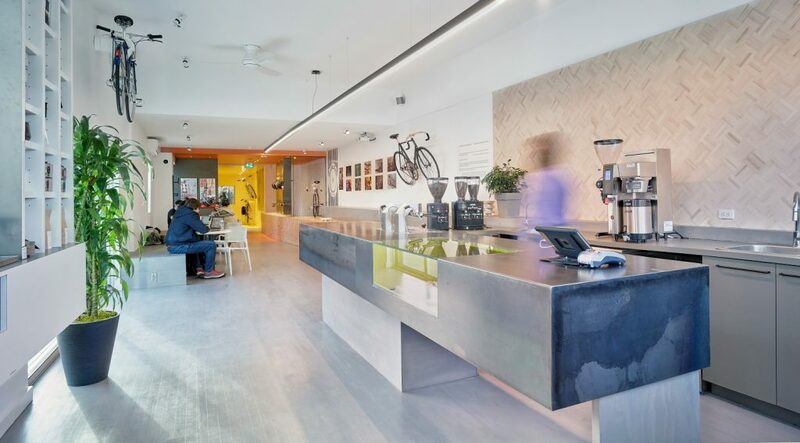 Home to Tibetan, North African and West Indian enclaves, this multicultural community is well-known for its incredible restaurants, unique bars, vintage stores, historic hotels and galleries. 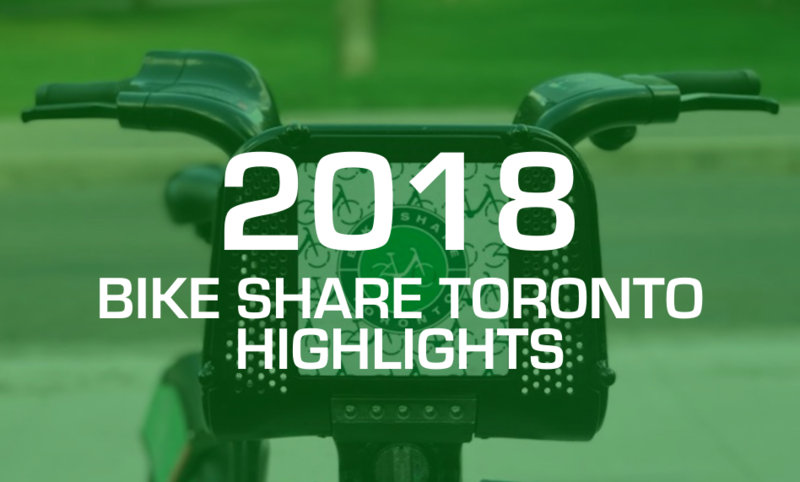 Last year was led by growth, strong ridership and community building for Bike Share Toronto. From a notable system expansion to major trip milestones, there’s a lot for us to celebrate as we reflect back on 2018 and ride forward into 2019. 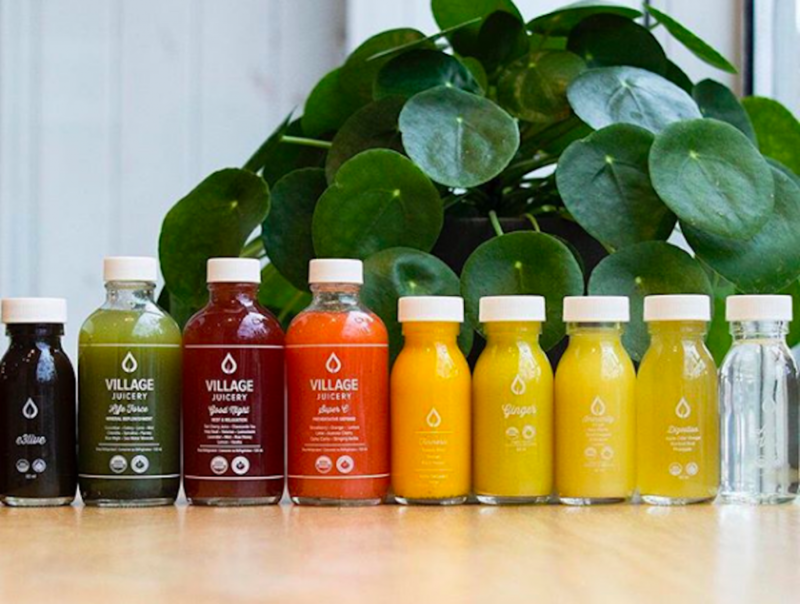 Treat yourself to 100% organic cold pressed juice, plant based foods, and personalized cleanses from Village Juicery with Member Perks. 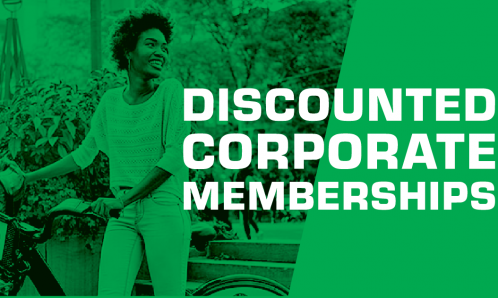 Enjoy 10% off in-store purchases with your member key. Looking for a memorable way to romance your special someone or treat your BFF this Valentine’s Day? 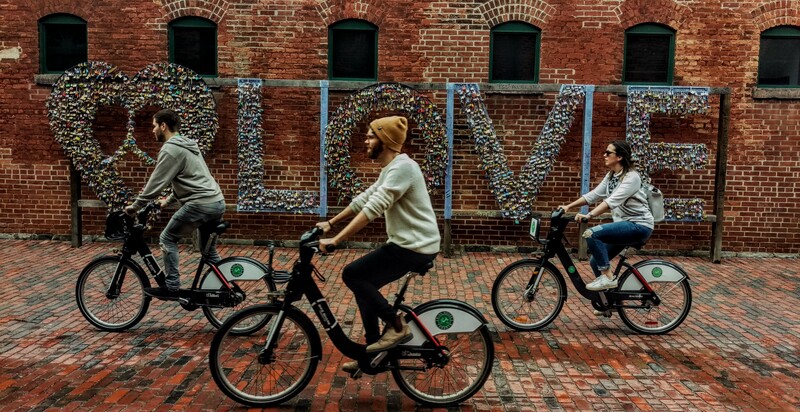 Say goodbye to chocolates and hello to adventure with Bike Share Toronto.Grab two passes and discover four routes that are sure to make your sweetheart swoon this February. Have you spotted our new maps? 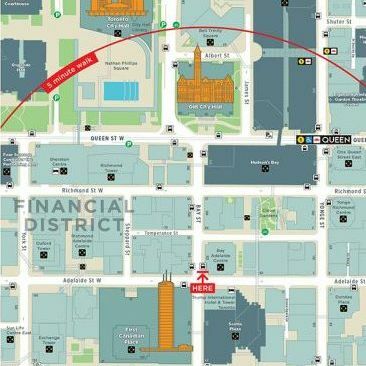 The City of Toronto has started a city-wide roll out of the Toronto 360 (“TO360”) pedestrian wayfinding system, which is a central component of the City’s ambition to make Toronto a more walkable, welcoming and understandable place for visitors and residents alike.